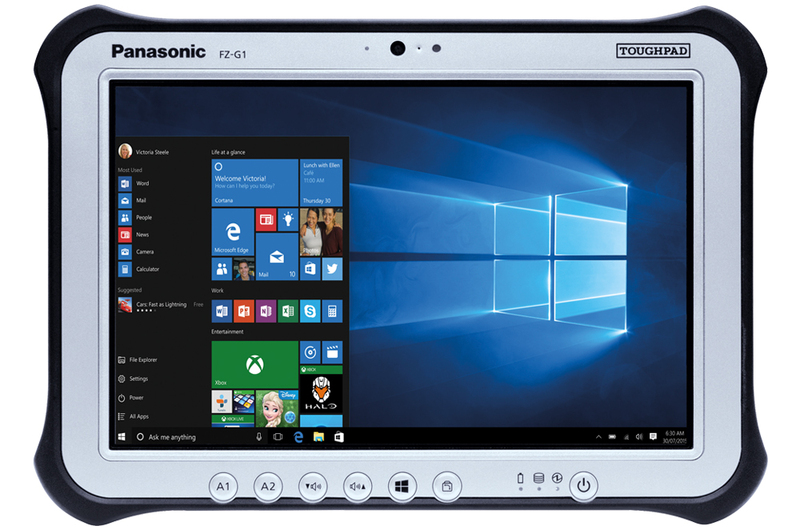 The fully rugged Toughpad FZ-G1 tablet sets the new benchmark for outdoor viewable tablets making it ideal for workforces in ATEX Zone 2 environments. For the first time, the oil and gas industry and other sectors sensitive to potential gas explosions have access to a fully rugged 10.1" Windows 8.1 tablet. 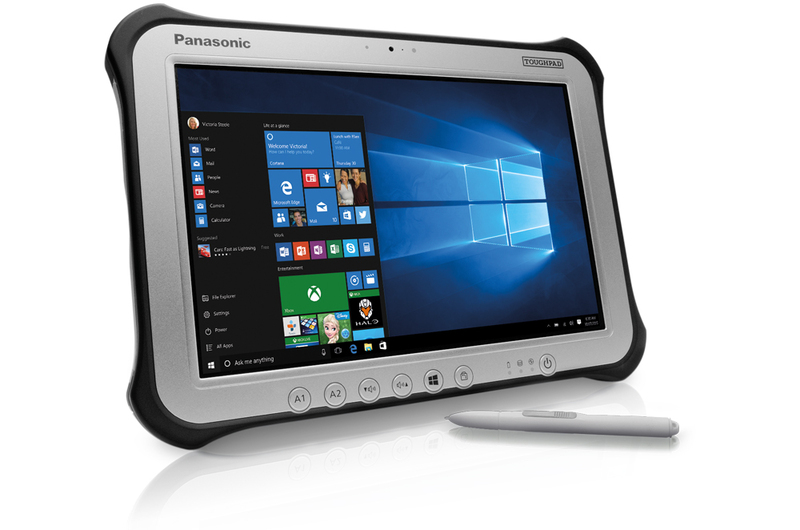 With its capacitive, 10-finger multi-touch display and digitizer pen and flexible configurable ports this Windows 8 device can be used to view high definition documentation in ATEX environments whilst benefiting from connectivity options to ensure data is always available when needed.